The Search Marketing or search engine marketing , also known as SEM (Search Engine Marketing), is a concept and form of marketing that operates over the Internet in order to promote websites by increasing their visibility and positioning in the most important and relevant search engine of the network as both through SEO positioning strategies (Search Engine Optimization) or paid or sponsored advertising campaigns within these search engines. Mike Moran, is the author of some books about this form of Marketing such as ?? Search Engine Marketing, Inc ?? or? Do It Wrong Quickly: How the Web Changes the Old Marketing Rules ?? 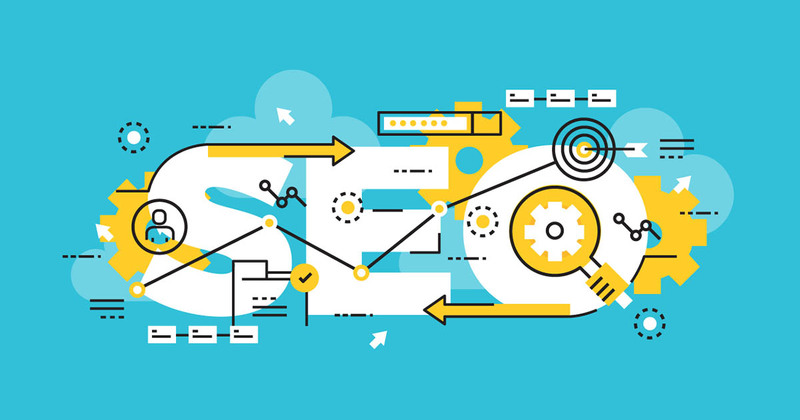 According to the author, there are certain frequent errors that are often made in terms of Search Marketing. Emphasizing that this concept is more linked to Marketing than to the search itself. Moran, through the Yahoo! blog Search Marketing, has suggested a series of recommendations and tips to avoid the big mistakes in this field among which the advertisers’ obsession is mentioned by the ranking or position of their ads or the valuation on the traffic reports before the conversions of the Benefits. Businesses like eBay They are some of the most investing in search engine marketing worldwide. To achieve your goals and achieve success have advanced strategies that are improved every day. Matt Ackley, in addition to taking the place of vice president, remains in front as head of eBay search engine marketing. In an article published in MarketingSherpa , Ackley discovers some of the secrets and strategies of the company itself. Current trends speak of the concept of Search Media which we could refer to as the marketing sector that marks as the main objective to position companies and companies in the top positions of internet search engines obtaining positive and profitable results thanks to the creation of different search engine optimization and marketing strategies. Specialized companies and Internet Marketing consultants begin to appear under this “emblem” as providers of services aimed at companies and professionals covering different solutions within Search Marketing to which we could add Affiliate Marketing about which we spoke recently in an article published. That is why the demand and competition between companies and brands feeds every day the obvious reason that search marketing is considered one of the most important components of the strategies in the internet.